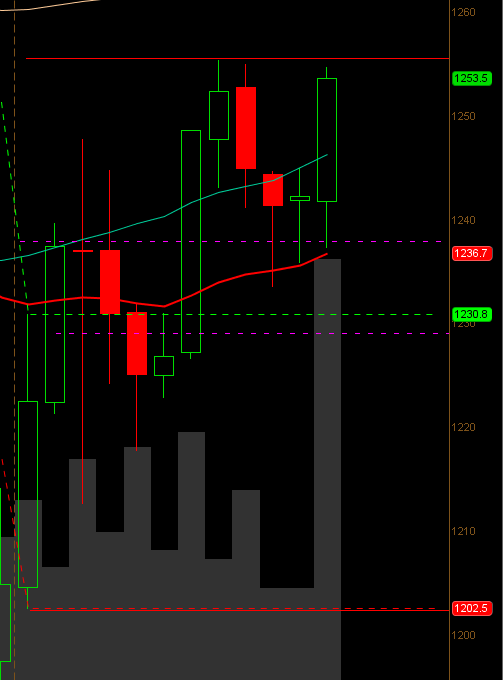 The S&P 500 Monthly candle opened at 1845 and closed at 1782. 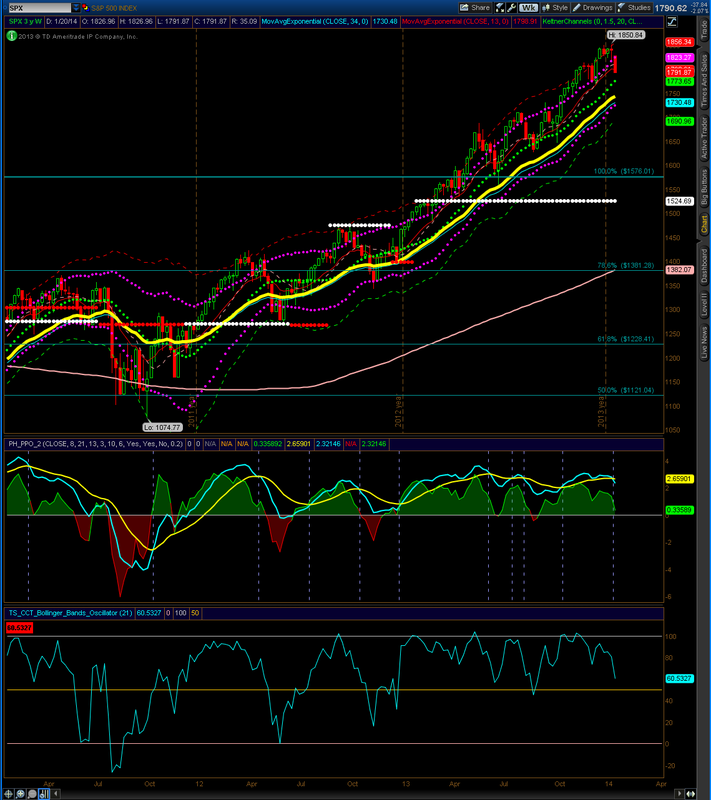 On further weakness, 1695 may be tested, while a rally may retest highs near 1850. 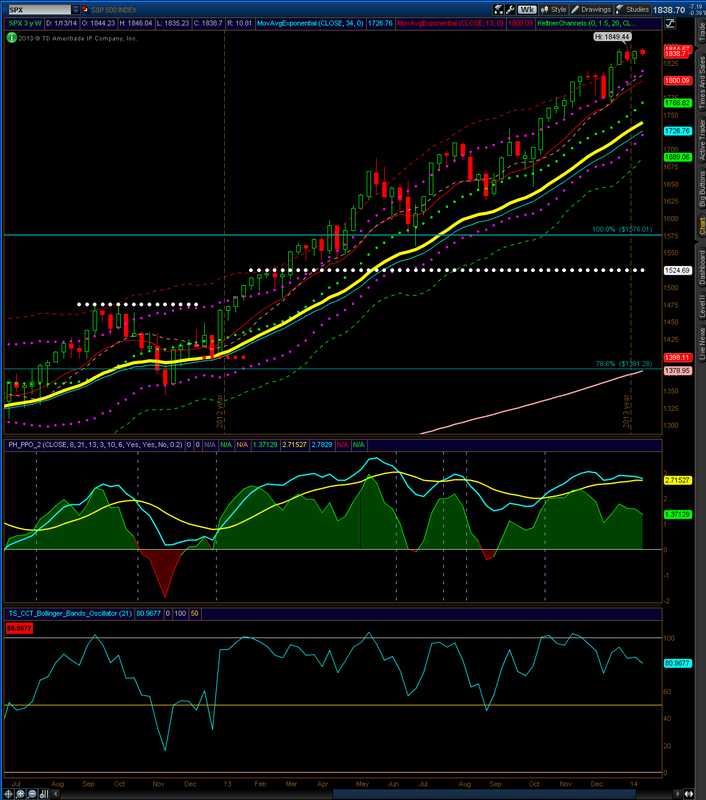 The monthly outlook remains cautiously bullish. As long as the market remains below 1815, a sell off for the first half of the year remains a strong possibility. 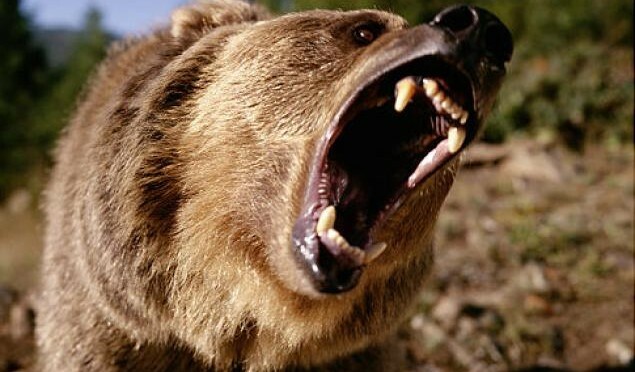 The S&P 500 closed at the middle keltner line. 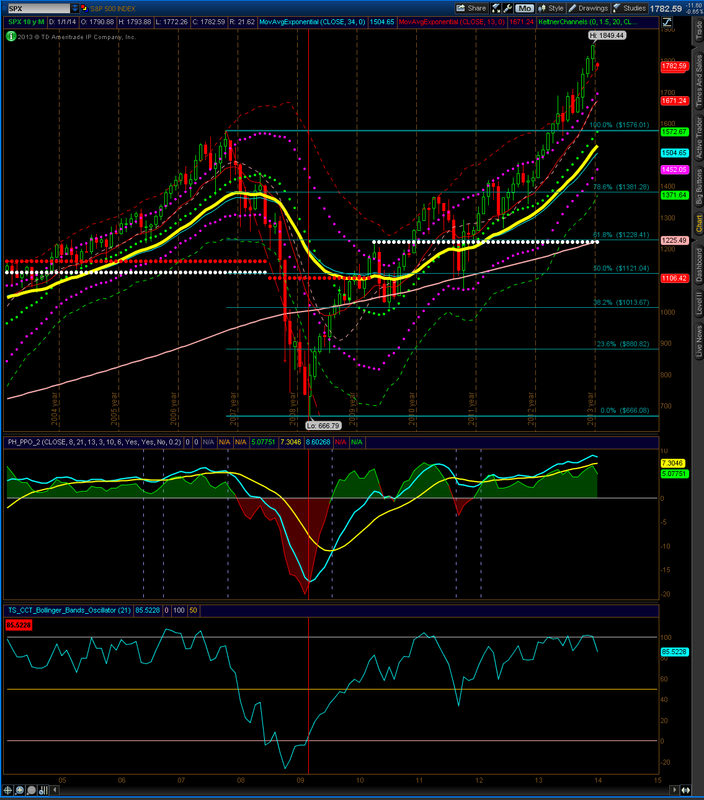 On a further sell off, I expect 1733 or lower to be tested, while a rally could retest 1827 or higher. 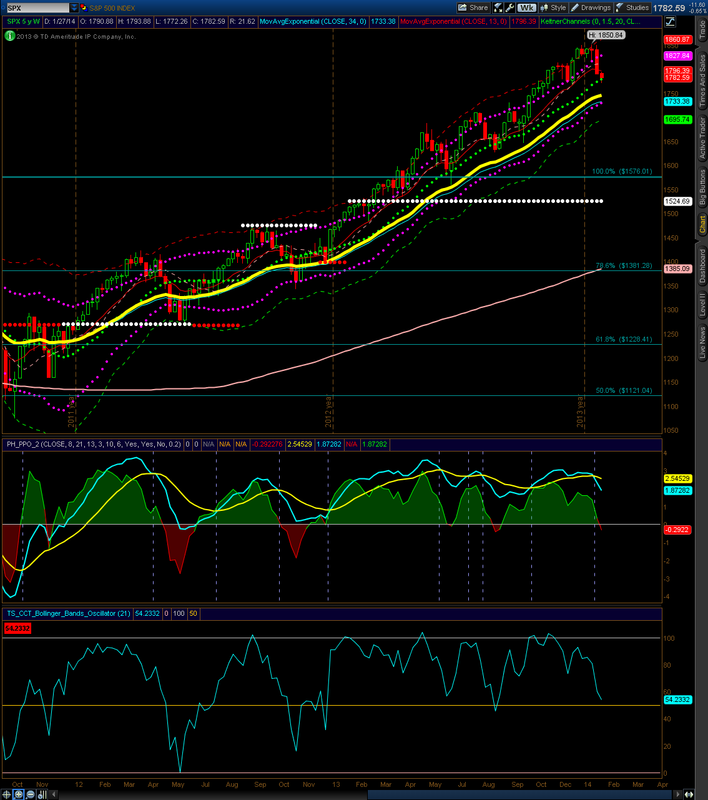 The S&P 500 weekly is showing the first sell off for the year. 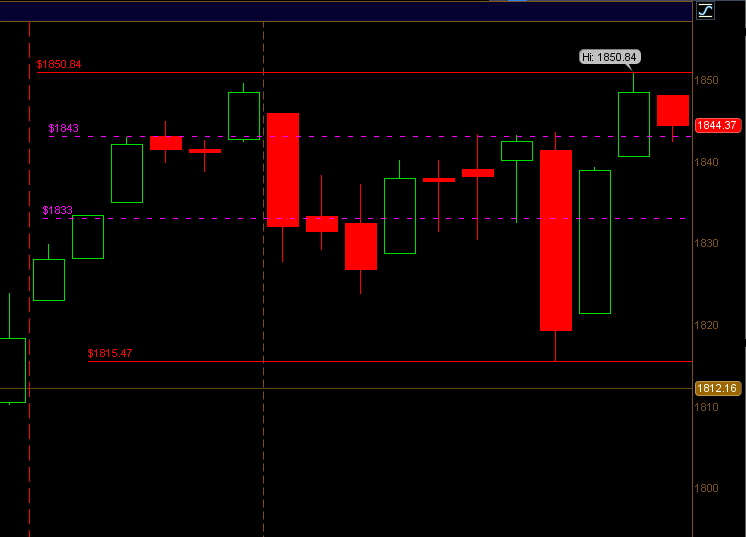 The weekly close is also below the 6 month OR low, near 1815. If weakness continues to show, 1773 or lower could be tested, while a rally could retest 1823 or higher. The S&P 500 Weekly is showing a close in last week’s range. However, oscillators are starting to show divergences, but continuous selling pressure has yet to show in the market. The weekly outlook remains bullish.